Once more into the vault my friends, once more into the vault. Step back in time, to a time when the modcast was young and fresh. Take a giant step outside your current listening constraints and journey with me all the way back to the cool cool days of September 2007. I've opened up the vaults and dusted off a classic modcast that I think you'll enjoy. Again. 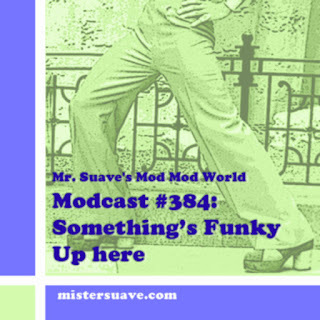 Welcome to Mr. Suave's Mod Mod World,and you better you bet believe that you are in mod company this week dear listeners. 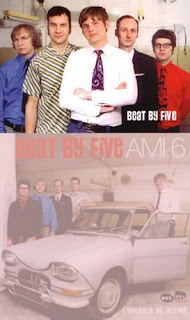 This show runs the gamut of mod friendly tracks from the acid-jazz sounds of The Bongolian to the mod revival classics of The Cigarettes to the garage rock of Beat By Five. You will be dancing, pogoing or snapping fingers (just don't tap your feet in the stall next to mine) at some point during this modcast, I guarantee it.